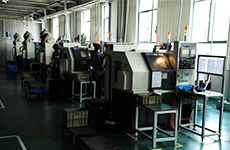 Trinity Precision Technology Co., LTD. is a leading brand for Powder Metallurgy and innovation pioneer for Gear Box. 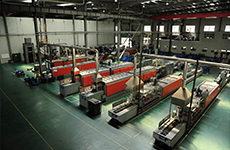 We are the first listed company of powder metal came into Taiwan stock market (OTC) in March 2003. Trinity Precision Technology CO., LTD. was founded in 1993. 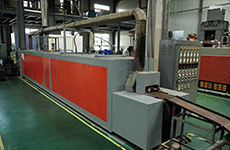 After horizontal & vertical acquisition, and products diversification since 2008, Trinity can provide a comprehensive scope of services: Powder Metal / MIM (Metal Injection Molding) / powder forging / forging products. 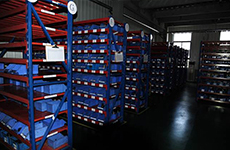 We offer one stop shopping for our customers and already became a best total solution provider. 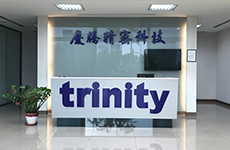 Trinity was awarded “Annual Best Supplier” several times by our customers. 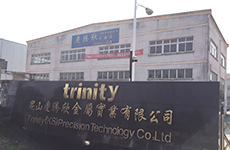 Now Trinity has four manufacturing factories—in Taiwan (Toufen and Zhongli) and China (Kunshan and Zhongshan). 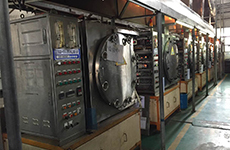 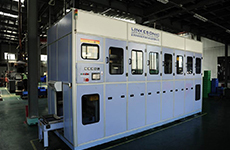 Professional gear box designer and manufacturer in Taiwan. 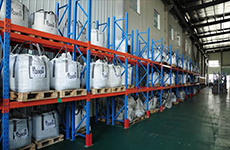 Our products are widely used in power tool, garden tool, automated storage / retrieval system, automotive, motorcycle and E-Bike auto shifting. 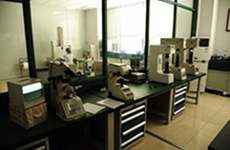 Obtained numerous patents worldwide. 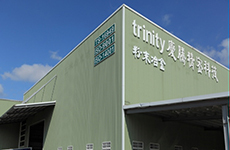 Trinity(KS) Precision Technology Co., Ltd was established in 2010 and it is the East China production base of Taiwan professional powder metal listed company “Trinity Group " . 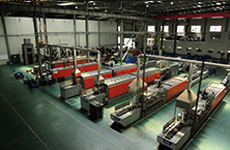 It is located in the China's first hundred counties, Kunshan, Jiangs. 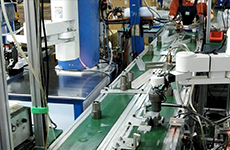 Trinity(KS) focus on powder metal parts and gearbox development and assembly. 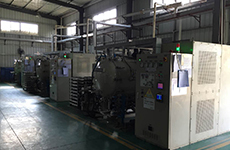 The Second plant was built in July 2012 for Powder Metal production.The layout design of Trinity(KS) was based on the requirements of ISO、TS 、5S and Lean production and this New plant already became the professional automobile powder metal manufacturer. 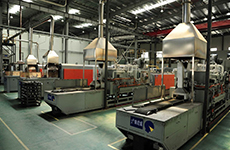 The production facility and inspection equipment of Trinity(KS) is the best of Trinity Group. 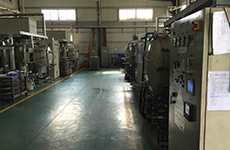 Almost 100% production process we can do in-house. 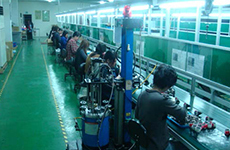 This let us can complete control the quality and lead time, besides we can provide Competition price to our customer. 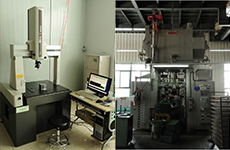 Accurate inspection equipment that Trinity(KS) have were bought from Europe and Japan, we keep buy more new equipment to meet customer’s need. 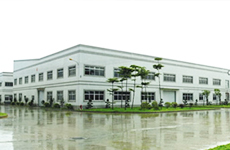 Zhongshan Yaowei Powder, Co., Ltd. Is one of the biggest production base of Trinity group. 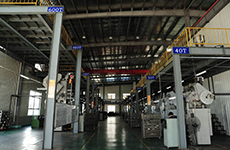 There are about 500 employees in this factory and it plays an important role in supplying sinter parts to automobile industry since it was TS16949 certified in 2006. 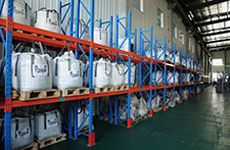 We provide PM and MIM solutions in this base. 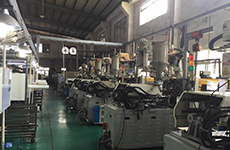 And we have a compaction molding machines from 20T to 800T, which satisfies most of the demands of our customers from automobile, power tool, mechanics, motorbike…industries. 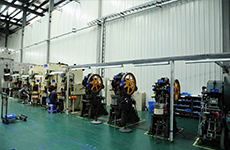 Copyright © Trinity Precision Technology Co.,Ltd.